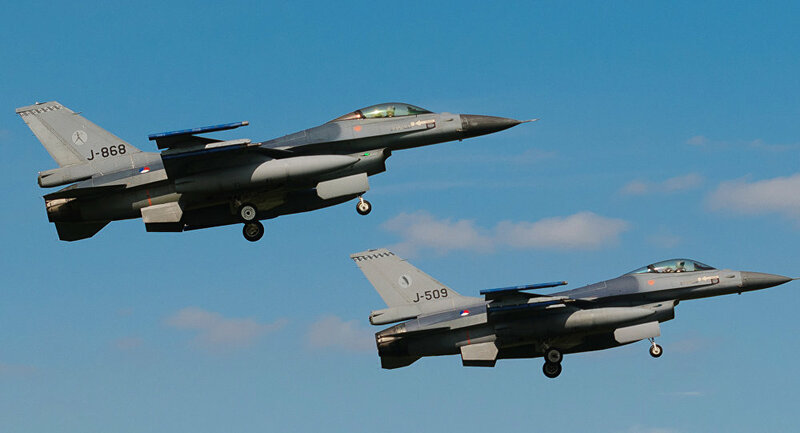 US Defense Secretary Ashton Carter said that the Netherlands are now prepared to carry out airstrikes in Syria against the Daesh militant group in addition to ongoing air operations in Iraq. WASHINGTON (Sputnik) — The Netherlands has informed the US-led coalition that they will begin conducting airstrikes against the Islamic State (ISIL or Daesh) terrorists in Syria in addition to continuing its air operations in Iraq, US Defense Secretary Ashton Carter said at the counter-Daesh meeting in Brussels on Thursday. "The Dutch shared with the coalition just minutes ago that they are now prepared to carry out airstrikes in Syria in addition to their ongoing air operations in Iraq," Carter stated.